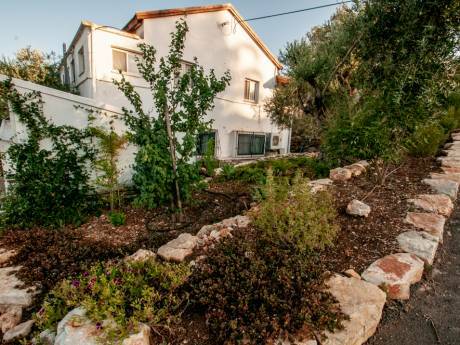 A Villa in West Galilee (north of Israel) on the mountain near the sea.With pool. Villa with beautiful garden, 6 bedrooms, 3 bathrooms, WC 4. .Privet swimming pool. Floor area of 180 m2. modern kitchen: refrigerator, deep-freeze, oven, coffee maker, dishwasher, microwave. 3 TV 200 channels + huge screen, washing machine, dryer, BBQ, Internet, jacuzzi. no smoking. 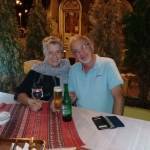 We are a couple, we retired three years ago, I Avi (70) , a wooden artist and my wife Eli is (60), a retired teacher, specializing in art and a senior reflexologist. We have experience in exchanging houses, until now we were in Italy, Greece, Slovenia, Croatia, Spain and China. All the exchanges of houses were very successful. We know how to keep the houses we swaped, as if this is our house. We also want to add that we have an apartment in Georgia in Tbilisi, you can see is it in google as "Shai apartment Tbilis". 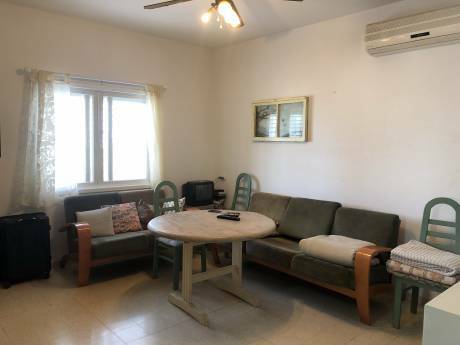 Our villa is located in west of Galilee in the mountain in a little village named Ein Ya'aqov, 15 minute from the sea. 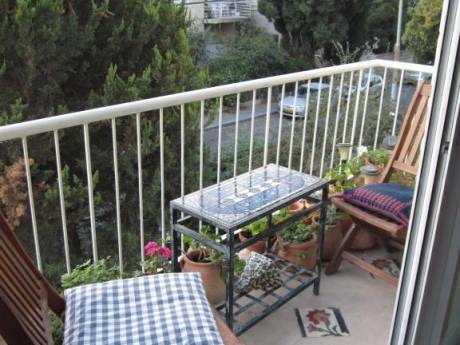 2 hours from the Ben Gurion airport) 50 minute from lake Kinneret and 40 minute from Nazareth. There is a lot of interesting track by foot and bicycle. Near our house there is big oriental market, shops and oriental restaurants, a farm of horses, swimming pool .You can visit in the holy places like Nazareth and visit also archaeological points like "Kfar Nahom" A site where Jesus preached; remains of a town with a large synagogue, and St. Peters house. active night life in "Nahariya" a big city near the sea. The neighborhood is quite. Ein Ya'aqov is also located near the city "Acre" (Acco) that is one of the oldest sites in the world.